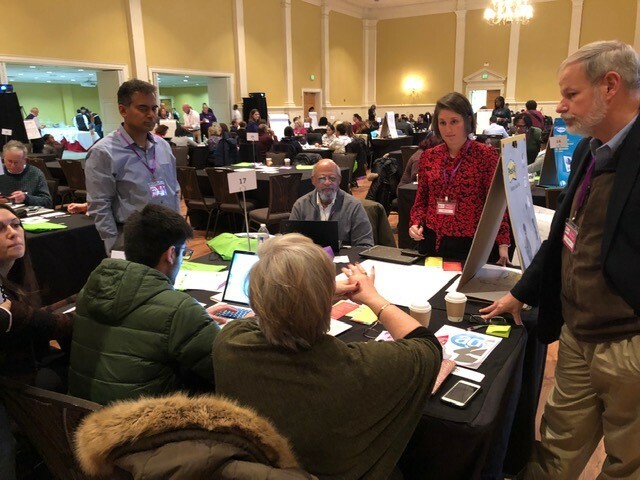 The Washington, DC Regional Project Management Day of Service (PMDOS) is held annually on Martin Luther King Jr weekend at University of Maryland. Professional Project Managers provide pro-bono services and support to local, non-profit organizations in need in order to help advance their mission in our communities. The participating non-profit organizations and Project Management for Change, the organization that delivers PMDOS, emanate the sentiment spoken above by MLK Jr.
Markon was proud to support this event as a sponsor, as well as sending eight of our seasoned Project Management professionals as volunteers to help support six local non-profit organizations. Each non-profit brought their own unique challenges to the table. 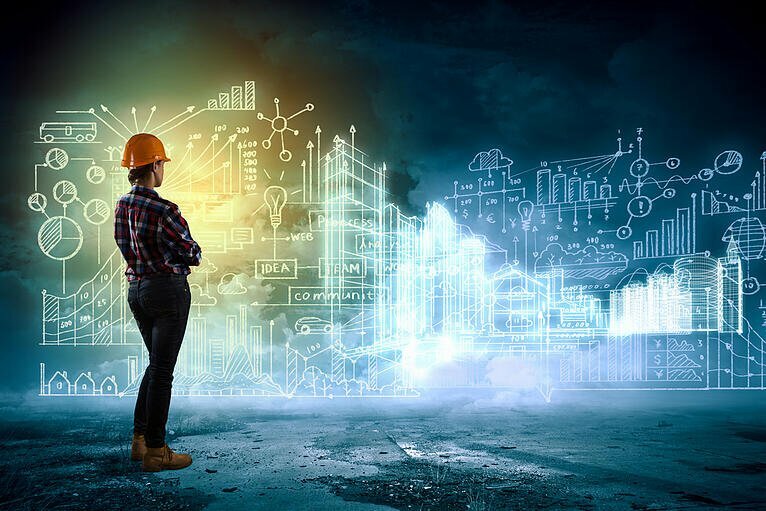 Using PMP skills and guidelines, we assessed the problem, analyzed the risks and stakeholders’ involvement, and provided a distinctive project management plan to help them move forward. The non-profits walked away with the tools and playbook needed to achieve their goals. 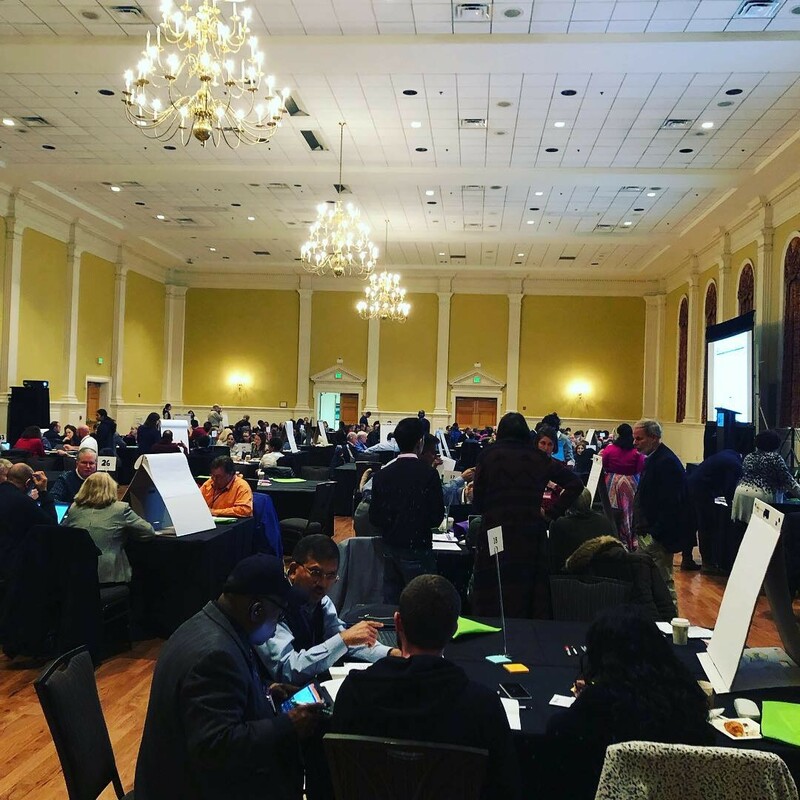 Loudoun Cares connects over 1,500 non-profit organizations in Loudoun County, Virginia to the volunteers that want to help and the residents that need help. They are the main funnel of resources for both sides of the volunteer world in Loudoun County. Their challenge was to create a more efficient marketing plan that spoke to all of their stakeholders and generated the most beneficial outreach campaign. We worked with their Executive Director, Valerie Pisierra, to overcome their challenge by creating specific project management paths for developing a consistent message, establishing social media presence, and enhancing their website. Veteran's Homefront has a mission to help combat Veteran homelessness and Veteran suicide. 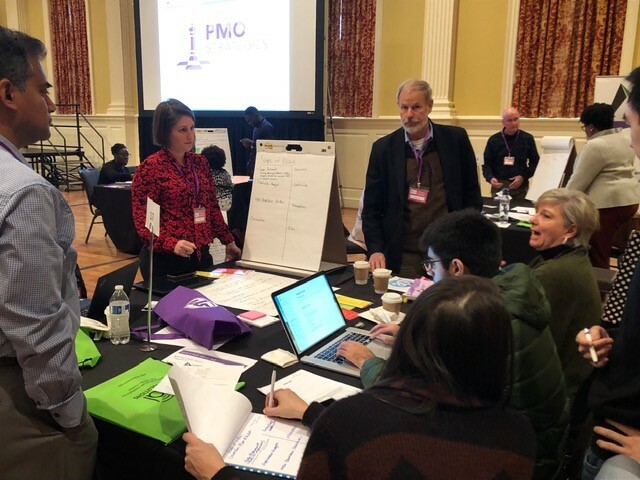 We worked with the organization’s President, Antione Hines, and one of his staff to help them scale up their organization by standardizing some of their processes, developing templates for data collection, and designing a report for improved interface with their stakeholders such as the VA and community organizers. Your Sunshine based in Oakton, VA, exists to enrich and improve the lives of physically and/or mentally disabled children and adults, as well as helping them to enhance their skills to become positive, contributing members of society. We helped them develop a plan to fund-raise $100k, which would go toward hiring personnel to manage finances and continue ongoing fundraising efforts. AMERICA SOLIDARIA is focused on working with the underprivileged communities in the Americas, on social projects, with volunteers, aimed at improving quality of life. On Saturday, we worked with Rebecca Nielson, the Executive Director for the North American office. We helped her create a new outreach program, in order to market the non-profit in North America, with a goal of increasing the number of potential volunteers that apply each year. Pizzazz has a mission to educate and provide training to low or moderate-income individuals to improve the quality of their lives mostly through the performing arts and exercise. The goal is to assist youth in acquiring a healthy lifestyle, positive habits, socially, educationally and emotionally. We worked with Ms. Judy Smith in developing a strategic work plan that will help her create visibility in the community through social media marketing, develop relationships with potential sponsors, and get Pizzazz programs funded to their full potential. 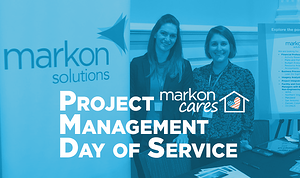 PMDOS 2019 was Markon’s 3rd consecutive year of participation. Markon volunteers included Charlotte Daum, Christian Nasner, Tea Music, Julie Swiatek, Steve Genn, Amed Alas, Chris McConnell, and Michelle Gettle. We look forward to PMDOS 2020! Click here to view and apply for our current career opportunities. Or, to learn more about Markon's culture and engagement initiatives, including our philanthropy committee, MarkonCares, click here. Michelle Gettle currently supports Markon's George Mason University contract in Fairfax, VA as a Construction Inspector. Previously, she supported the DOD as a Project Manager. 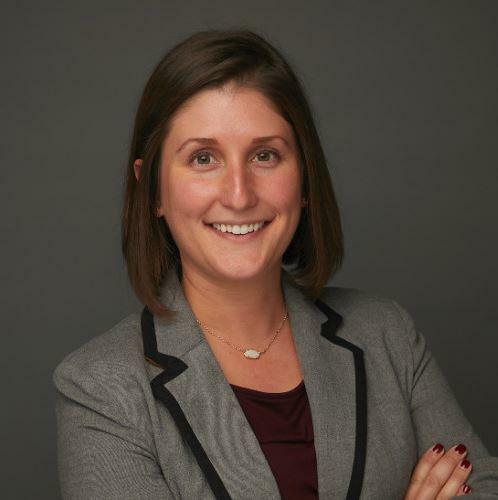 A graduate of Penn State University, Michelle is also a Leadership in Energy and Environmental Design Accredited Professional for Building Construction and Design (LEED AP BD+C). Michelle is a long-time philanthropist, enjoying her involvement on the Markon Cares committee for the past 3 years, and serving as Committee Chair in 2018.